“I didn’t expect so much, but I’m very happy it turned out this way. I was just exercising, and now I’m all over the world.” Read the full article for Runner’s World. I’ve already benefited from the extra five minutes added to my Boston-qualifying marathon time next year. I’ll soon be considered a masters runner – another reason to love distance running, its way of making aging sound like a secret pass to a prestigious club. Sometimes, I might have to check a different box on survey forms. Other than that, I don’t think much will change when I turn 40 later this month. And there’s one thing I know will stay the same: I’ll continue avoiding the temptation to apologize for or crack (even self-deprecating) jokes about my age. Read the full article on aSweatLife.com. Over 35 years of running and 40-plus marathons, Matt Fitzgerald never felt he’d truly achieved his potential over 26.2 miles. This year, he decided to train for the Chicago Marathon using an entirely different approach—as an elite. He moved to Flagstaff, Arizona—at 7,000 feet of altitude—and trained with the Northern Arizona Elite team under coach Ben Rosario. “It’s really been an amazing experience in that now, at 46, I am as fit as I’ve ever been. 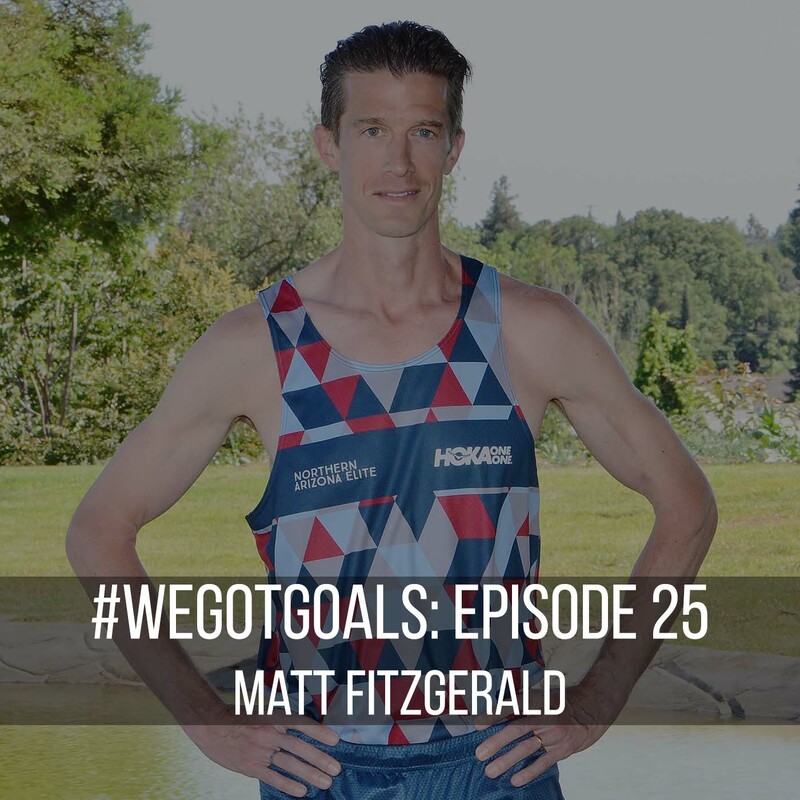 I am capable of running as well as I ever have, but in a different way.” Hear more on this week’s #WeGotGoals. Bob Taylor and his 72-year-old wife both claimed awards at the Shamrock Shuffle, though only one had competition. Read the full article for Runner’s World. As a 60-year-old, lifelong Chicagoan Frank Abramic watched runners in the park near his house and wondered why they bothered. This year, he completed his 17th consecutive Chicago Marathon in a time of 6:22:01. Read the full story for Runner’s World. TO THE outside observer, Marleen Alicea and Frances Ferguson already had enough on their plates — within the past two years, they’d each lost a parent and coped with a significant medical issue. Alicea, 48, of Chicago, developed life-threatening complications after knee surgery, and Ferguson, 52, of San Marcos, Calif., went through an eye cancer scare (doctors now think her tumor is benign). 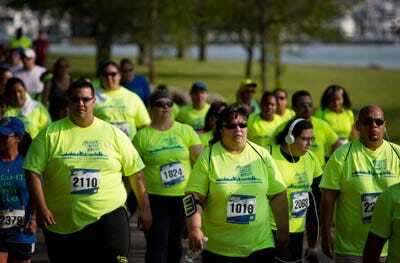 But unknown to each other and 2,000 miles apart, they both decided to conquer yet another challenge: their first 5K race. Read the full article on NowU. Do Older Moms Live Longer Lives? You love your work—and you finally scored that huge promotion. 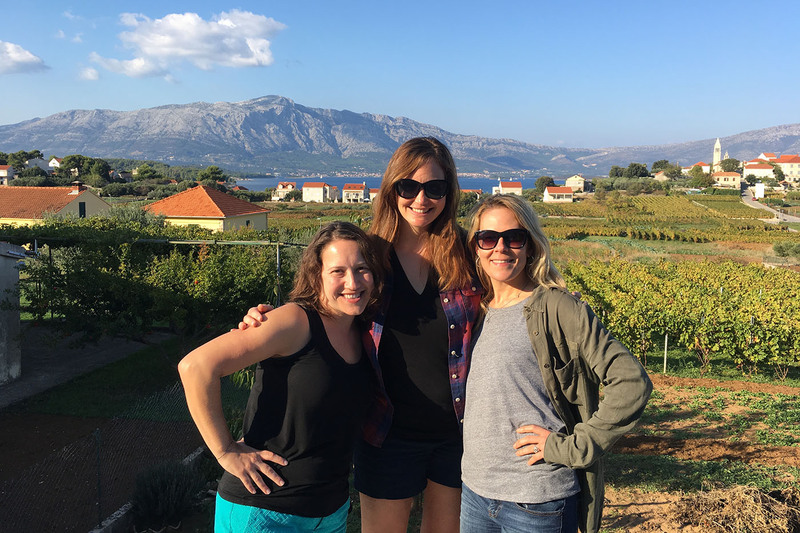 You’ve just bought a one-way ticket to backpack through Europe. You don’t want to trade city life for the ‘burbs just yet. All compelling reasons to wait until your 30s—or older—to have children. In fact, a new study suggests an interesting link between later childbirth and reaching a ripe old age. Read the full article on Shape.com. 3 Ways to Outsmart Father Time—Starting Now! Old brains do learn new tricks. Trying different things, working out, and making social connections can alter neural structures even when you’re older, improving your memory and health as a result, according to research presented at the American Association for the Advancement of Science conference in Chicago this past weekend. But don’t wait until you reach your golden years. Read the full article in Men’s Health. Sometimes size does matter: A new study finds that the shorter your telomeres—snips of proteins and DNA at the ends of your chromosomes—the more susceptible you may be to catching a cold. Read the full article in Men’s Health News.